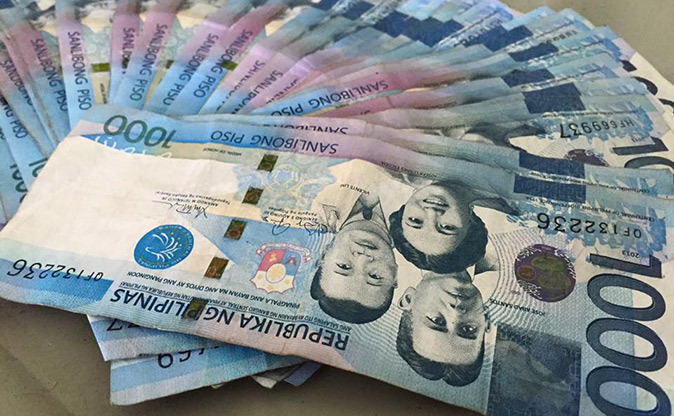 We wonder how overseas Filipino workers would feel about this: A freshman student allegedly bragged about stealing money from his OFW parents. Facebook user Eya Jhoice Villarin narrated that she overheard a conversation between a maritime student of University of Perpetual Help and his friend while riding a jeepney. She said the student allegedly boasted that he stole P45,000 cash from his mother, a domestic helper in Hong Kong. The money was part of the P75,000 she sent to pay for his tuition. The student, whose father works in Saudi Arabia, was heard as saying that he only paid P25,000 so he was able to save P50,000 but a friend borrowed P5,000 when they went to a bar. When asked what he would do with the P45K, the student allegedly said he would spend the money to check into a hotel with his girlfriend to bang her there for 24 hours. Villarin got irked and shared the story on social media to criticize the student for fooling his parents and taking advantage of their hard-earned money. She already deleted her post after it went viral but some netizens have captured a screenshot. What would you do if you were the student's parents?